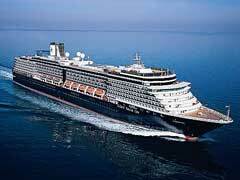 Holland America Cruise Ships Review – Which One To Choose? 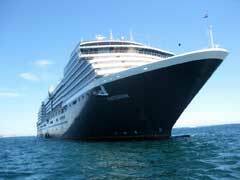 Holland America cruise ships aren’t your typical ships filled with water sports, loud music and the party-hardy atmosphere that some cruisers have come to love. Instead, these ships are luxurious liners that boast culinary arts classes, computer classes and elegant dining for the more refined cruise ship passenger.